If you’re anything like us, the month of August slipped through your fingers like the grains of sand on the beach that all too soon will be very far away. But before we cry over fading tans and deflated flamingo floats, remember that fall has a lot in store for us. Chief among the season’s offerings: a fresh crop of TV shows to get into. We’ve rounded up our thoughts on the new and returning shows to add to your watch list. Mark your calendar for these breakout story lines. I love Kristen Bell. Also, Ted Danson. Who doesn’t? But I’m a little skeptical of this new series. NBC describes the plot as “an ordinary woman who, through an extraordinary string of events, enters the afterlife, where she comes to realize that she hasn’t been a very good person.” Is anyone else spinning through flashbacks of Reese Witherspoon in the 2005 flick Just Like Heaven? 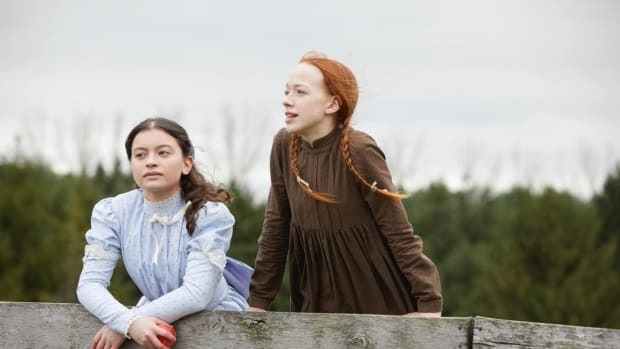 Whatever the case, anything involving ghosts or lessons taught in “another life” kind of sends out red flags for me because they usually seem so contrite—I mean, trite. It does, however, seem like a good-natured, light TV show that might surpass expectations. What do you get when you combine A Walk To Remember and Gilmore Girls? That’s almost too much for my teen dream fantasies to attempt to conjure. Nevertheless, Mandy Moore and Milo Ventimiglia will be sharing the screen in this new drama about a group of people who share the same birthday and whose lives unexpectedly come together. Counterintuitive as it may seem, sometimes there’s nothing like a good comedy to shed light on life’s more serious matters. ABC’s latest pilot stars Minnie Driver as a mother coming to terms with her son’s special needs. Bring the tissues because this sounds equal parts laugh-inducing and heartwarming. This new inspirational series from Fox strikes me as part Friday Night Lights sports emotional drama and part Peggy Olsen breaking glass ceilings Mad Men fervor. Which is to say, it’s pretty exciting. 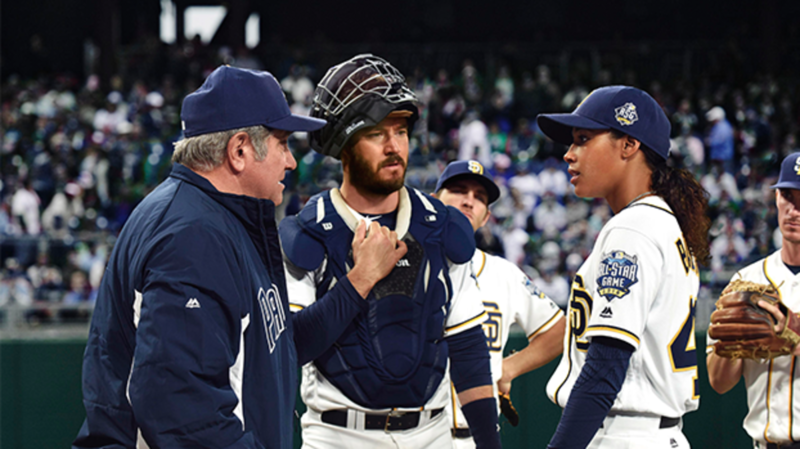 Watch Kylie Bunbury play Ginny Baker, a young woman poised to be the first female pitcher in Major League Baseball. 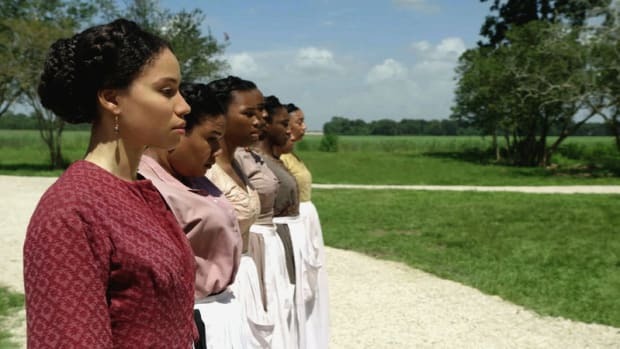 It may not be based on a true story, but that won’t stop us from tuning in to see what it could look like for a woman to make such a historical leap. For those of you bewildered by the series finale of The Good Wife, rest easy. Conviction will sate your thirst for a little high-powered female legal drama while also whetting your appetite for intrigue regarding the wrongly convicted, à la the famed “Serial” podcast. 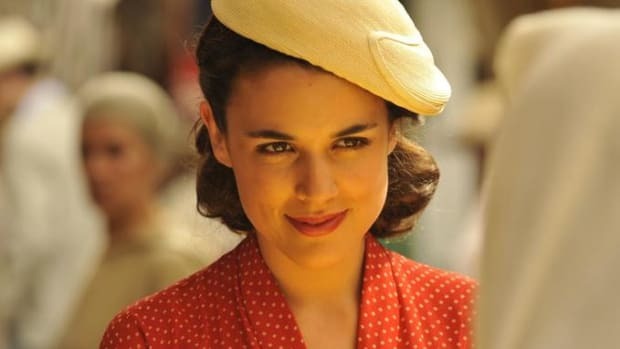 Hayley Atwell of Agent Carter stars as the lead. This is an action-filled series about a stolen time machine and the threat that history could be changed and the future ruined. Sounds a lot like Hulu’s last-season craze 11.22.63, right? Here’s hoping it’s not because I wish I could travel back in time and get back the hours I wasted watching that overhyped James Franco drama. OK, so I’m not a big fan of the whole “prepper” thing—you know, people who are preparing for doomsday. But this new series looks cute. It’s basically a girl meets boy, boy reveals he thinks the world is ending in nine months, boy helps girl check things off her bucket list comedy. Apparently this show is apocalyptic joy rather than doom, and the creators swear they have a plan for how to keep the show relevant after the predicted apocalypse D-day. We’ll see. Try as he may, Matt LeBlanc will always be our best friend Joey. It’s just one of those roles from which you can’t ever separate. In his latest TV gig, though, LeBlanc is trying his hand as a stay-at-home dad when his wife goes back to work and he learns just how hard raising kids is. Here’s hoping his role as “Mr. Mom” is far less excruciating to behold than country quartet Lonestar’s lyrical disaster from 2004. Do people like to follow along with newsroom careers on TV? I don’t know. The Jeff Daniels’–helmed three-season run of The Newsroom on HBO would lead me to believe that the answer is no. But perhaps Joel McHale will change that. 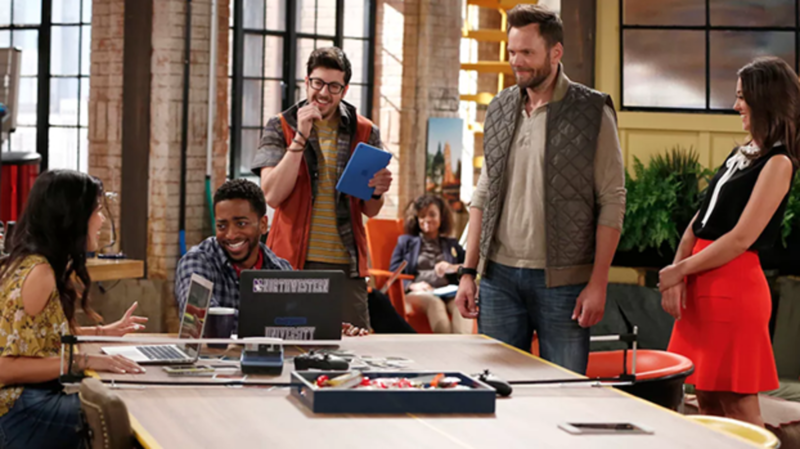 In this comedy, McHale is an aging reporter wrenched from the field to the office so that he can supervise the millennials on his magazine’s staff. Looks to me like a setup that’s ripe for millennial satire. Was I the only person who genuinely liked Smash? Sometimes it feels that way. Maybe Star will succeed in all the ways Katharine McPhee’s CBS show didn’t as the latest in the genre of “star-rising-to-the-top” dramas. Lee Daniels is one of the show’s producers, and Queen Latifah plays a starring role, so things are looking good so far. Fox says the show intends “to pull back the curtain on music’s gritty and dark reality.” Seems like something Vinyl kind of tried already, but if Mick Jagger can’t win at producing mainstream music biz TV, can anyone? Many of the usual suspects are returning for the twenty-third season of the ballroom dancing phenomenon known as DWTS. The celeb lineup has yet to be announced, but the show’s casting directors are eyeing Olympians such as Simone Biles. After gymnast Shawn Johnson was cast in a previous season and won the mirrorball trophy, this isn’t too much of a long shot. Names will be announced by Labor Day, so we’ll be keeping our eyes peeled. If you want to check out a few of the teasers for season six, go ahead, but I suggest doing so in the light of day. Those with late-summer camping trips planned, be warned! This show has cemented itself in TV history, and it’s only continuing to push the envelope. 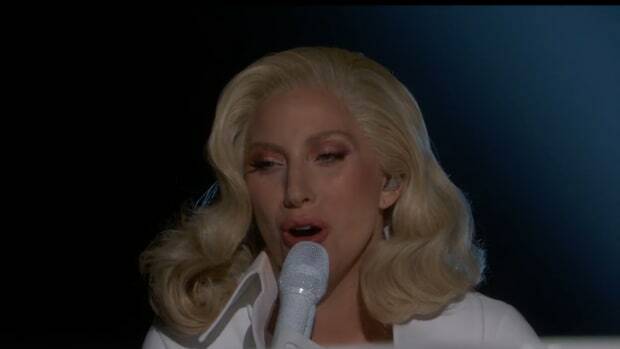 After an impressive run last season, Lady Gaga is expected to reprise her role this season. Here’s hoping we can fight the fear long enough to see which of these trailers are fake and which are real because the network has been putting out a mixed bag to keep fans guessing. For the first time, like, ever, there’s no upcoming season of American Idol. Luckily, its arguably better younger cousin, The Voice, is still hitting the high notes. And what’s more, it’s going mobile. NBCUniversal is producing made-for-Snapchat programming of the hit music-career-launching TV series. 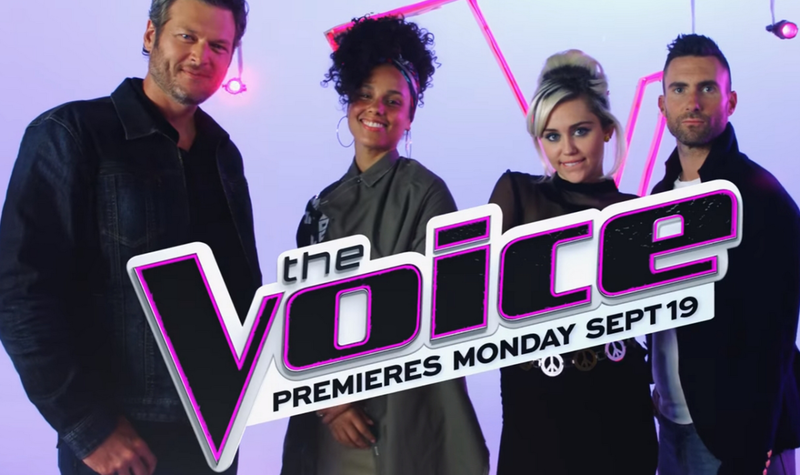 Coaching season eleven are Adam Levine, Blake Shelton, Alicia Keys, and Miley Cyrus. 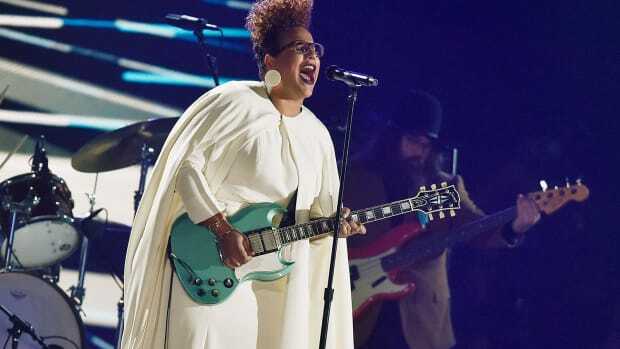 Among the contestants’ mentors, you’ll see familiar faces such as Joan Jett and Bette Midler. Will Sheldon and Leonard become brothers through marriage and not just their love of molecular structure? The season premiere should tell us exactly what happened when Leonard’s dad and Sheldon’s mom snuck off for a nightcap in last season’s finale. Also, fans can rest easy about the future of everyone’s favorite brainiac comedy. CBS president Glenn Geller said, “We are very confident that everyone involved wants more Big Bang past year ten.” Bazinga! Can we all pause for a moment to reflect on the gut-wrenching emotions we felt when Jess sat at Cece and Schmidt’s wedding and realized she still had feelings for Nick? Will this season bring a reunion between our beloved former more-than-just-roomfriends? We youths will just have to wait and see. Ah, spousal privilege. What’s to come of that sham marriage between Anika and Lucious? Did she or Rhonda fall off the top of that building? I guess we’ll find out. Taye Diggs will feature in season three, potentially as Cookie’s suitor as she tries to move on from her ex-husband. But more importantly, the one sweet day we’ve all been dreaming of since Mimi sang to us about it is today—it’s now. That’s right, Mariah Carey has signed on for a guest role. Mariah. Carey. The Johnson family is back for a third season, and a talented addition is joining the cast. Daveed Diggs, who played Thomas Jefferson in Hamilton, will be joining the family comedy as the brother of Rainbow, the Johnson clan matriarch. He’ll be playing that crazy uncle you love and your parents hate. In the meantime, the show’s creator, Kenya Barris, is really tired of talking about diversity. Remember when Alex begged Izzie to renege on her DNR pre-surgery in season five? “You don’t get to quit,” he urged as we all wept on our couches. Well, his powerful words are ringing true to this never-ending doctor drama because Grey’s is still kicking in the post-McDreamy era. Season thirteen is upon us, and rumors are swirling that Sandra Oh, aka Dr. Yang, has been seen on set. 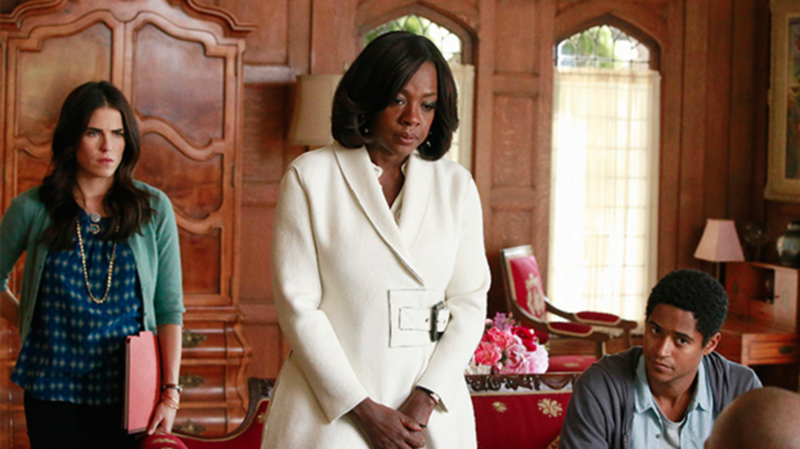 Speaking of Shonda Rhimes shows, HTGAWM is back for round three. The series is centered on Viola Davis, who became the first African-American to win the Emmy for best actress in a drama series for her role as criminal defense attorney Annalise Keating last year. The series has something of a cult following and seems poised to deliver a high-drama tertiary season. Diehards can calm down—there’s good reason (if not proof) to think that Katarina Rostova will be back. Season four is also said to contain many pieces of the big Red (and Liz) puzzle that left us all scratching our heads back in May. The show’s creator/executive producer Jon Bokenkamp said at the end of last season: “You think this was a roller coaster ride? Just wait.” Buckle up, people. A whole new world, a new fantastic point of view . . . wait, what? Are we singing Aladdin songs or just thinking about season six of the fairy-tale show we all love? This season is bringing us Aladdin and Jasmine characters, but we probably won’t notice because of, well, the Evil Queen drama. Oh, and ABC said this about the new episodes: “Emma learns a life-altering secret that could have serious consequences for her family and loved ones.” Should be quite the carpet ride. Jump aboard for an overseas premiere kicking off the third season of the comedy show based on Eddie Huang’s bestselling memoir. The premiere, which was filmed on location in Taipei, should be reminiscent of the show’s pilot episode when the Huangs first arrive in Orlando. 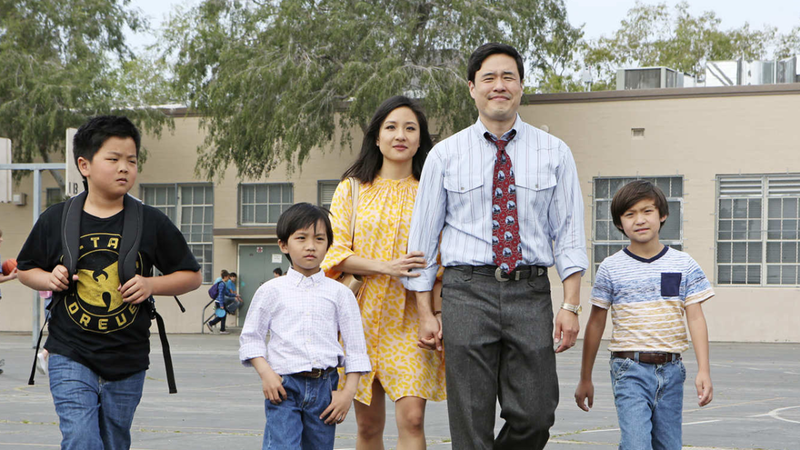 Now, the Huangs are headed to Thailand for a family wedding, and it should be culture shock 2.0 because even though they were born to Taiwanese immigrants, the children have never left America. Is Sam alive or dead? Did he really get shot? And who is that woman who showed up from London? Some questions are certainly looming as we anticipate the new season, but in many ways we’re looking at a clean slate for Supernatural. They wrapped things up so well last season that we’re mostly anticipating what new and creative story lines they come up with and what monsters the handsome Winchester brothers will hunt in season twelve. And most importantly: Will they continue to evade death? 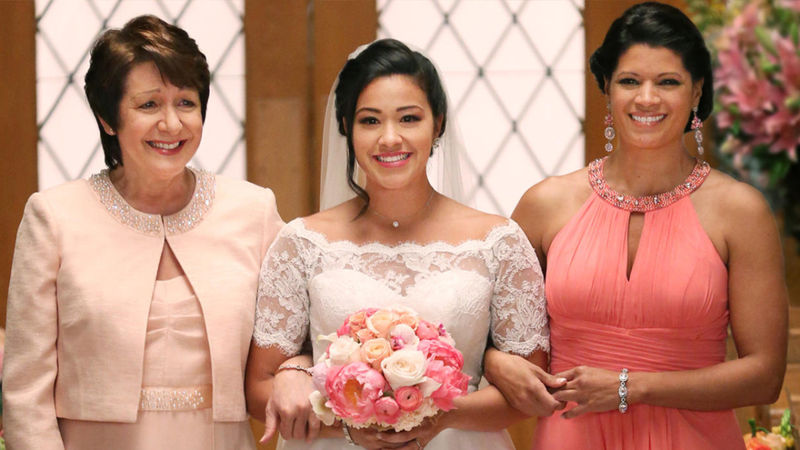 During last season’s finale, fans (all but those on Team Rafael—tough luck, ladies) were glowing about Jane saying “I do” with Michael . . . until the show pulled a Downton Abbey, and the blue-eyed blond was involved in a tragic accident. After adorably reciting his vows in Spanish, Jane’s true love was shot at their hotel. Get it together, CW! Season three will finally reveal (we hope) whether Michael survived, what happens with Xo’s baby (Jane’s future sibling! ), and all the other drama we’ve come to expect and love from our favorite tongue-in-cheek telenovela. In the wake of the season six finale, we know that the return of this AMC mega-hit means someone is dead. Executive producer Scott M. Gimple said, “What happens in episode one will shatter the lives of those who survive and will rend the narrative into different trajectories in which we will see our characters in completely new situations, torn from the pages of the comic and remixed in the Walking Dead remixinator 5000.” Well, OK then. Enjoy your summer happiness while you have it. The Dead is about to come alive. Nashville fans have been on a roller coaster lately. Last season ended with a major cliffhanger despite uncertainty about its return after ABC dropped it. Thankfully CMT picked it up, so we’ll get to find out the fate of Juliette’s plane ride, but an exact premiere date has not been set. Aubrey Peeples, who played Layla, will not be back. Neither will Will Chase, aka Luke Wheeler. Can’t say there will be any teardrops on my guitar over that. So long as Tami Taylor (I mean Rayna Jaymes) is around, I’m happy. Who’s ready for a good binge sesh? Back by popular demand, Narcos season two seems to show that Pablo Escobar will be caught, but not in such simple terms. From the looks of it, the sophomore season of this drama will be full of just that—drama—and some bloodshed. Word is that Escobar’s real-life brother asked Netflix for the chance to fact-check the season before its release. It’s unclear if Netflix responded to his request, but round two will be interesting either way. Julia Child fans, get ready. 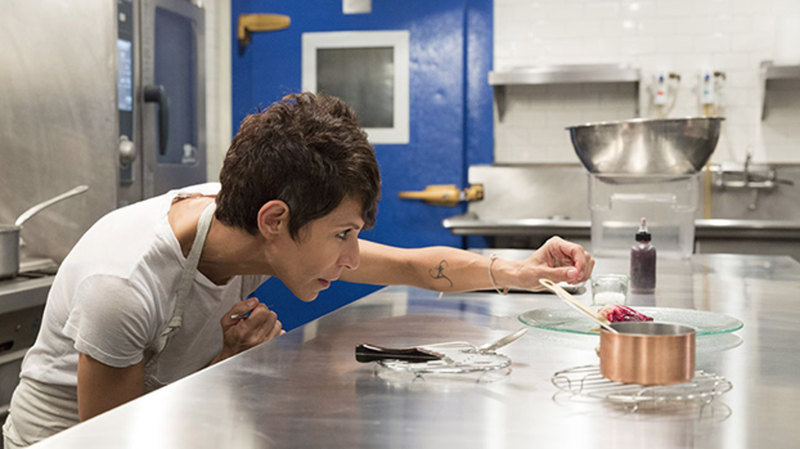 Season three of this acclaimed chef-centric show is all about cuisine française. For a culture obsessed with food, this show dishes just what you want in that arena. It’s also already been renewed for season four, so there’s lots of salivating adventure in our future. The show’s creator and filmmaker David Gelb has said that Planet Earth inspired aspects of the show. No wonder it’s so darn good. Marvel fans are known to be major analysts, dissecting every little element of their beloved tales, but Luke Cage, the new Netflix show, is a bit of a mystery. As Wired reports, we know that “Mike Colter will play the title role—a wrongfully imprisoned ex-convict with bulletproof skin—but not much else.” Looks like this new series is poised to touch on some important cultural conversations aside from it just being really, really cool. Downton fans, rejoice! A new obsession-worthy period show is upon us. 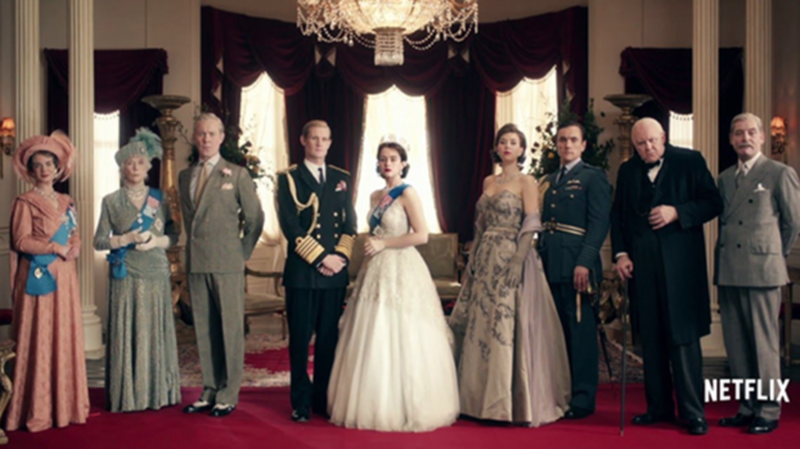 This time, though, the characters are based on real people, such as Queen Elizabeth II. 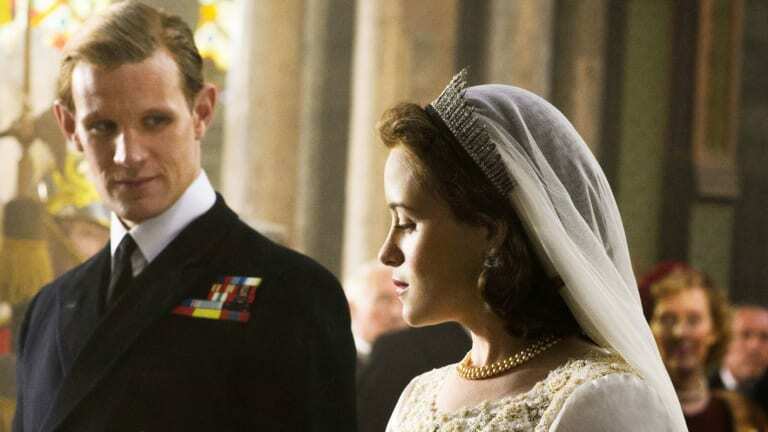 The Crown’s showrunner Peter Morgan told The Telegraph that the real royal family was both “very nervous and very excited" about the series. I, for one, haven’t been this excited about a royal affair since my alarm clock went off at 3 a.m. on April 29, 2011, and I stumbled to my couch to watch William and Kate tie the knot. House is back. Well—sort of. Apparently shows love to be named after Hugh Laurie’s fictional last names because after playing the controversial doc Gregory House, Laurie is now playing the forensic neuropsychiatrist Eldon Chance on Hulu. Aside from that, though, Laurie’s gigs seem decidedly unalike. Based on Kem Nunn’s novel, Chance is billed as a “provocative psychological thriller that focuses on a forensic neuropsychiatrist who reluctantly gets sucked into a violent and dangerous world of mistaken identity, police corruption, and mental illness.” That’s a mouthful. 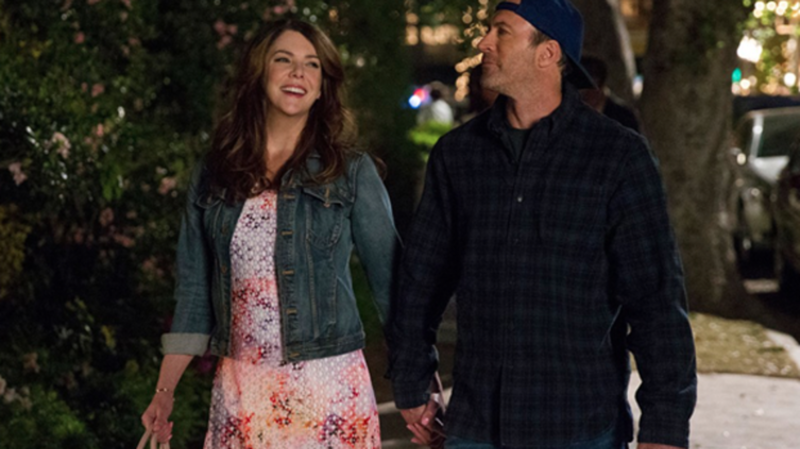 Is there any fan base quite as fiercely loyal and obsessive as Gilmore Girls fans? I doubt it. And this year, you know you’ll be able to find us all glued to our screens the day after Thanksgiving because Netflix announced it will be dropping all four parts of the revival at once. Get ready for that famous quick-fire pop culture reference–stuffed dialogue, and find out what those legendary “last four words” will be. Black Friday, see ya later! Now, if these offerings aren’t enough to direct your attention from the slowly disappearing summer, I can’t help you. But going for a nice hike or outdoor stroll might. Onward to autumn!